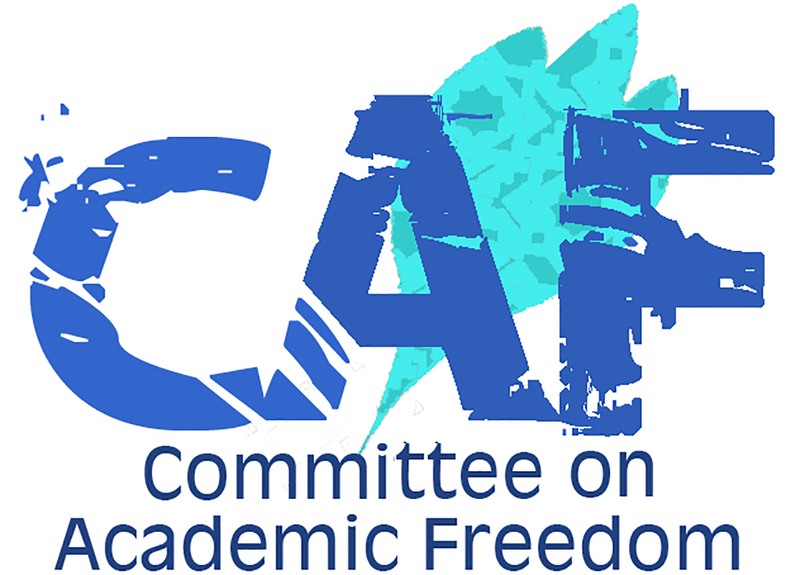 Letter to the Amcha Initiative regarding its report accusing UCLA's Center for Near Eastern Studies of sponsoring public events characterized by antisemitism and "anti-Israel bias." Letter to University President Mohammad Qayoumi expressing concern about the response of San José State to the ongoing controversy surrounding the recent workshop for high school teachers and community college faculty on teaching the Israeli-Palestinian conflict that was organized by Professor Persis Karim. Letter urging the Claremont McKenna College administration and faculty to investigate in a thorough and even-handed manner so as to uphold the principles of free speech and academic freedom regarding the demonstration on March 4 held by Students for Justice in Palestine.